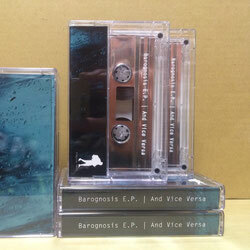 And vice versa's first issue from Kinjiro TAPES. 6 LOW HOUSE tracks included. And Vice Versa is the solo project by Masayuki Kubo. He's already launched several physical releases.